Anime trending up this week: Gochuumon wa Usagi Desu ka? Something to think about: Nike was a princess in the Principality of Rain, right? So why is she needing to go through all these courses to learn how to behave as royalty? You’d figure that growing up as a princess, that she’d learn these things in her home country and be competent when she marries the royalty of another country. I can understand her studying the history and culture and foreign relations of the new country, but why does she also need to learn table manners, the fine arts, and how to ballroom dance? 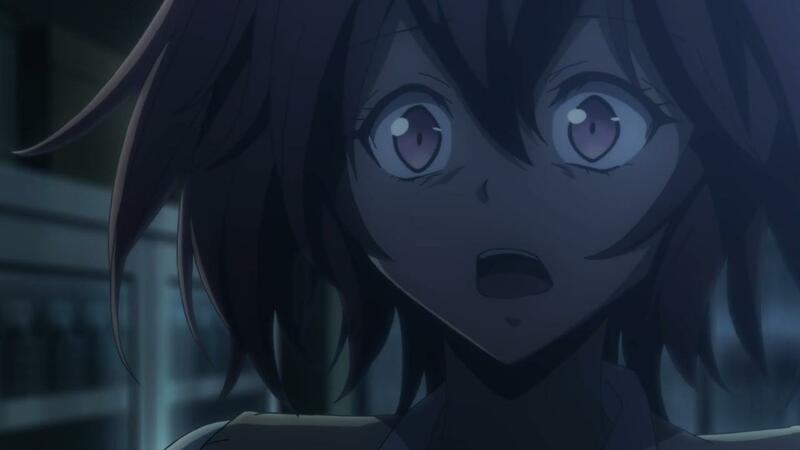 Something to think about: the most memorable aspect of Nanana will likely be the ubiquitous and persistent use of real video games and real anime (Star Driver) as auxiliary enjoyment. The anime could’ve gone the route of so many others and just shown blank screens or made-up video games (like what Smile plays in Ping Pong). 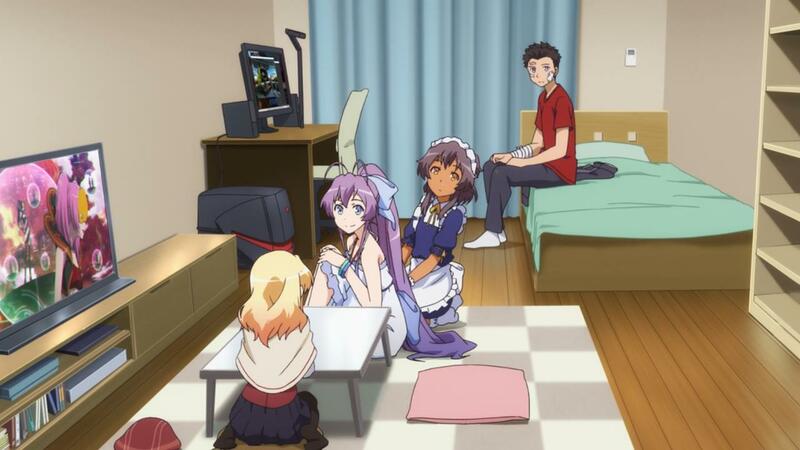 But no, instead, Nanana utilizes actual video games and actual anime as a part of its story. 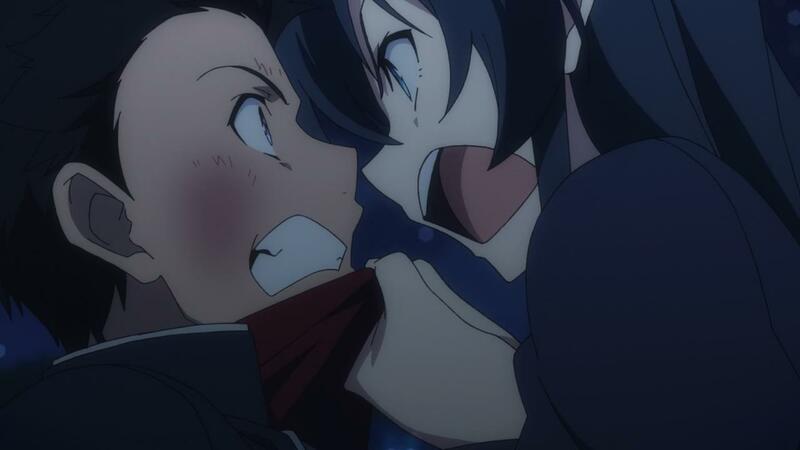 And given how mediocre the anime is overall, there’s no doubt that doing something like this will be the lasting memory of this anime, provided it doesn’t do go bananas in the last episode. 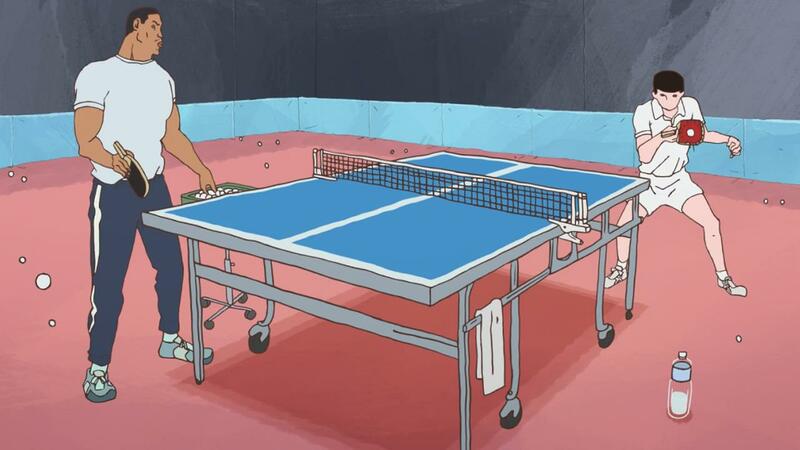 Something to think about: we’ve seen how Koizumi coaches Tsukimoto and how their personalities conflict, but imagine for a moment if the roles were reverse and Koizumi was the personal ping pong tutor of Hoshino. I have no doubt that someone who loves the game as much as Koizumi would find it difficult to coach Hoshino but the differences in personalities and the contrast would be vastly different. Not only do the two have similar bouts of energy and excitement, which would be perfect for comedy between the two, but the professionalism of Koizumi and the laidback style of Hoshino would clash like nothing else in this anime. We’ve seen a few instances of Koizumi and Hoshino together and can guess at what a long-term relationship between the two would be like, but imagine if the anime evolved in such a way where Koizumi was Hoshino’s personal coach instead of Tsukimoto’s personal coach. 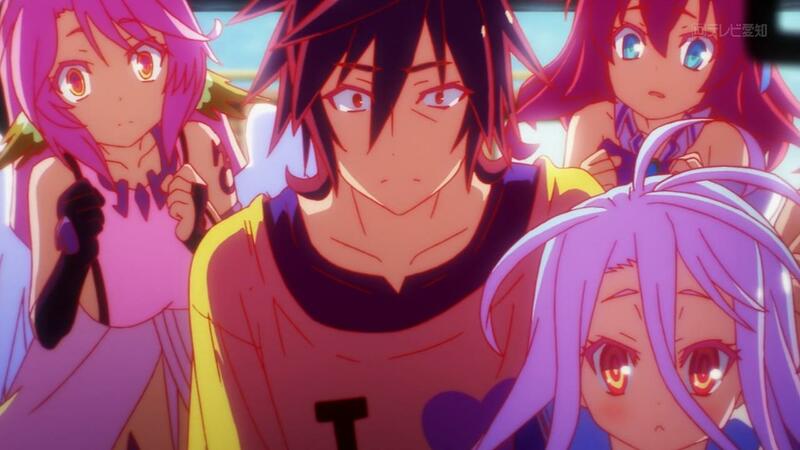 Something to think about: No Game No Life has spent an exceptional amount of time on its setting from explaining the history of the world to the various countries to the cultures to the magic to the games and much, much more. However, for such a vibrant, innovative and stimulating setting, we really haven’t seen much of the world besides the Kingdom of Imanity. That is to say, for all the setting that has been explained to us, we’ve only seen a small fraction of the world’s geography. I suppose at this point in the story, we don’t need to see what the other countries are like due to their hostilities toward Imanity, but it’s something to think about considering everything we’ve been told but haven’t seen. Something to think about: virtually every episode of Mushishi is a tale of how problems find Ginko, not about Ginko finding problems. 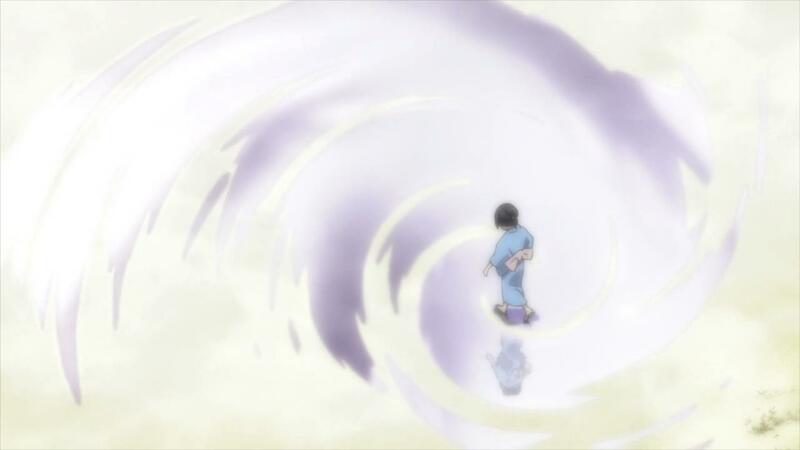 Think about it this way: every episode, Ginko is wandering around the world aimlessly without a specific issue or destination in mind. 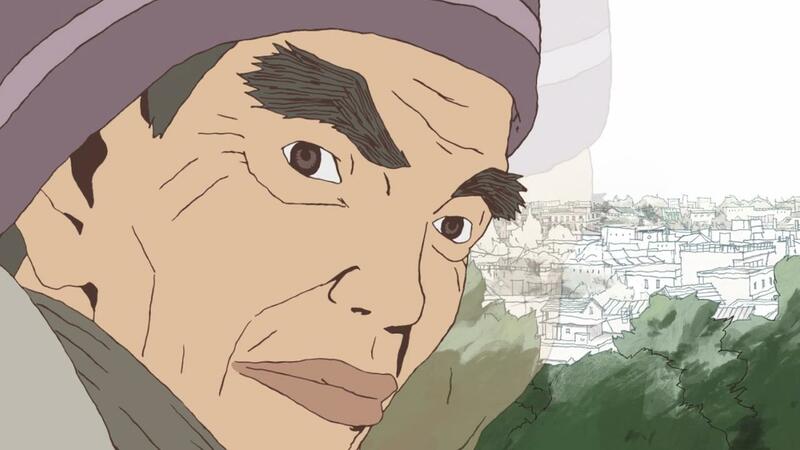 Whenever he comes to a village, he uses his keen senses and understanding of mushi to detect abnormalities or oddities. From there, Ginko invests himself in solving the issue and then, once everything is complete, he moves on to the next area. There have only been a few rare episodes where Ginko actively seeks a specific issue or person or mushi; almost every episode of Mushishi has occurred by coincidence. 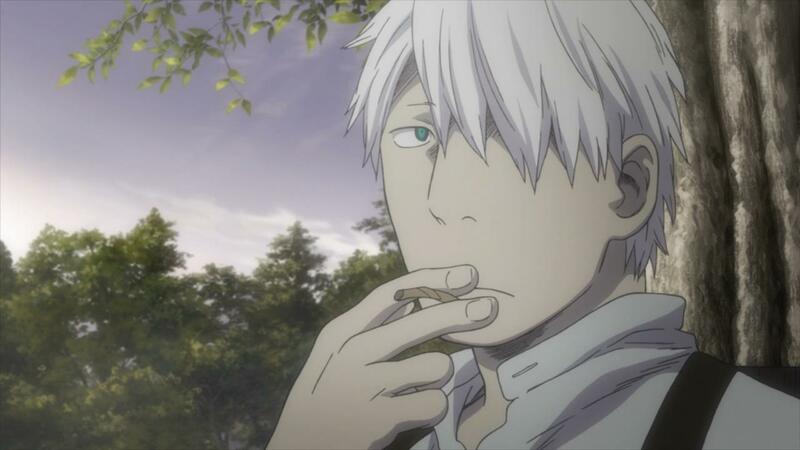 That is to say every episode of Mushishi is a spontaneous and serendipitous event, one born out of Ginko’s wayfarer behavior, his profound sense of helping people in need and his uncanny luck of stumbling onto the wrong problems at just the right time. 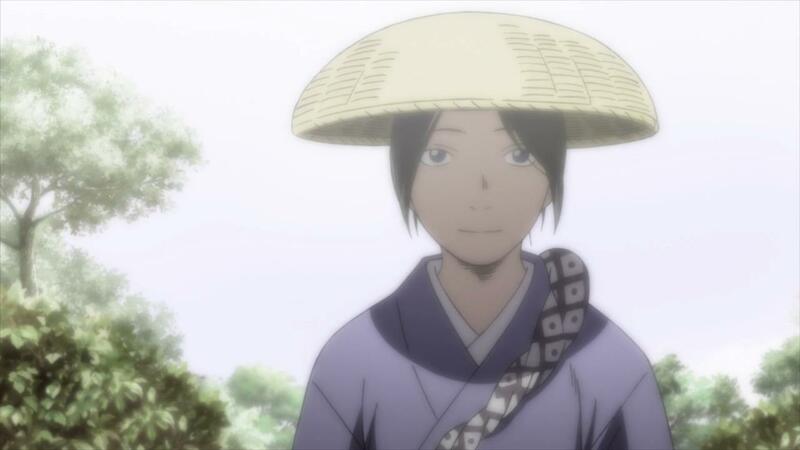 It’s something fascinating to think about and one of the reasons why I am so engrossed in every episode of Mushishi. 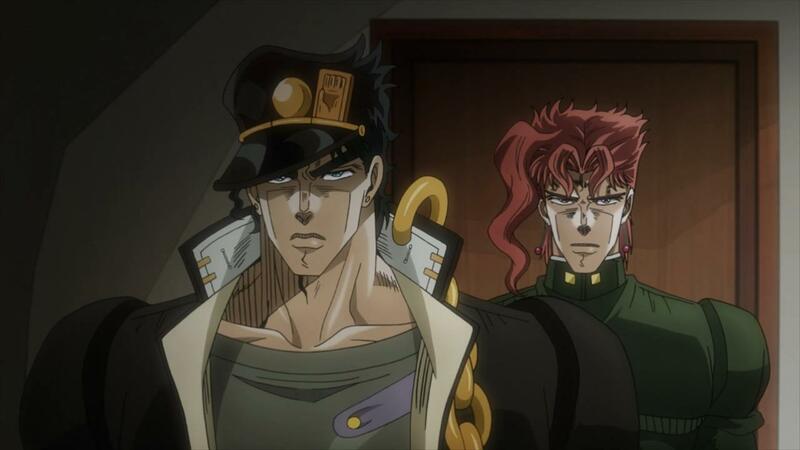 Something to think about: what if Jotaro and the others went a different way? What if, instead of trying to fly to Bangkok and encountering Tower of Gray, what if they flew to Beijing or Singapore or London before continuing to Cairo? Or what if they took a different flight out of Japan? 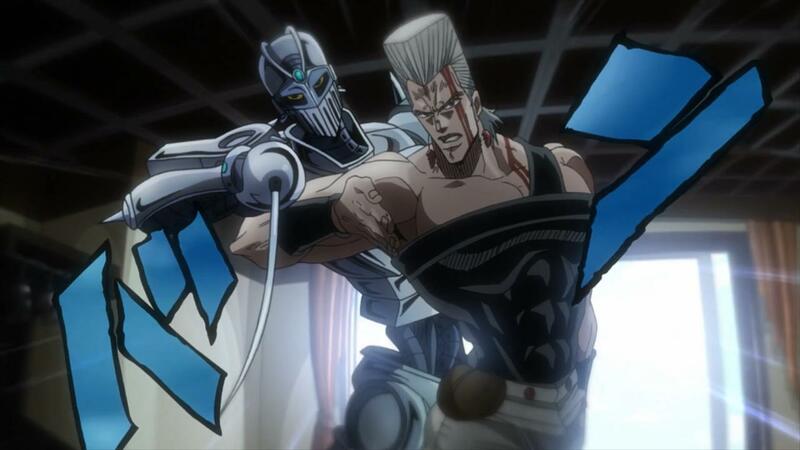 You have to figure that Jotaro and the others are star-crossed, that their ill-fated luck has caused them to run into assassin after assassin just because of some poor choices and Dio’s curse. 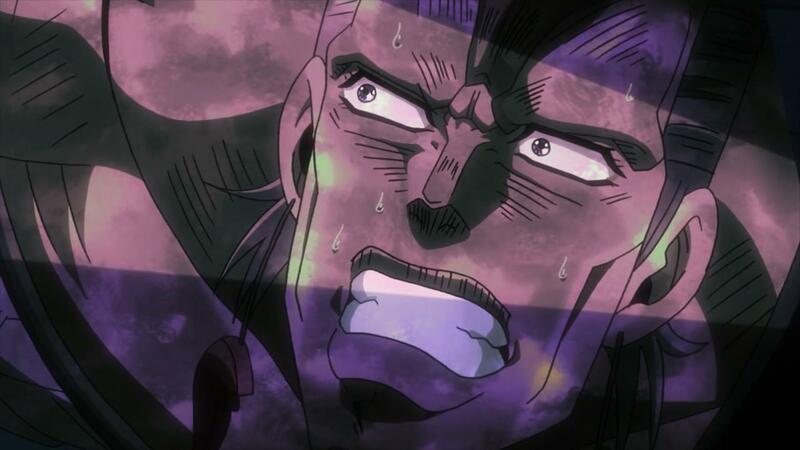 But still, imagine how uneventful everything would be if Jotaro and the others got to Cairo after flying unabated for a few days without any fights or challengers or dangers along the way. 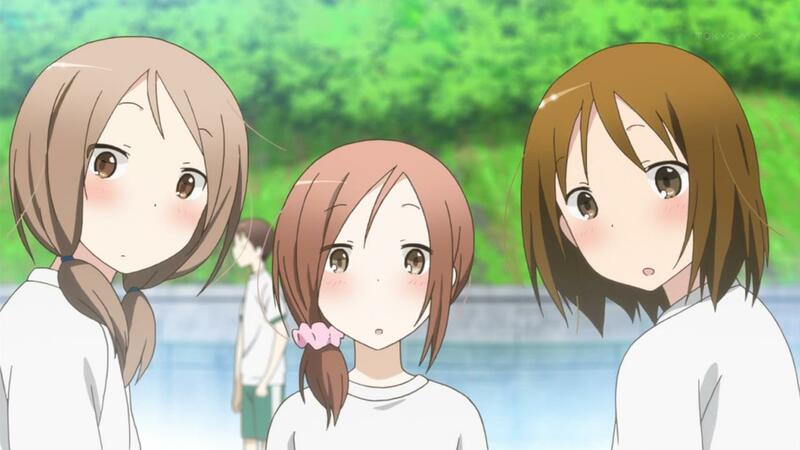 Something to think about: Kaori now has more friends than Yuuki. 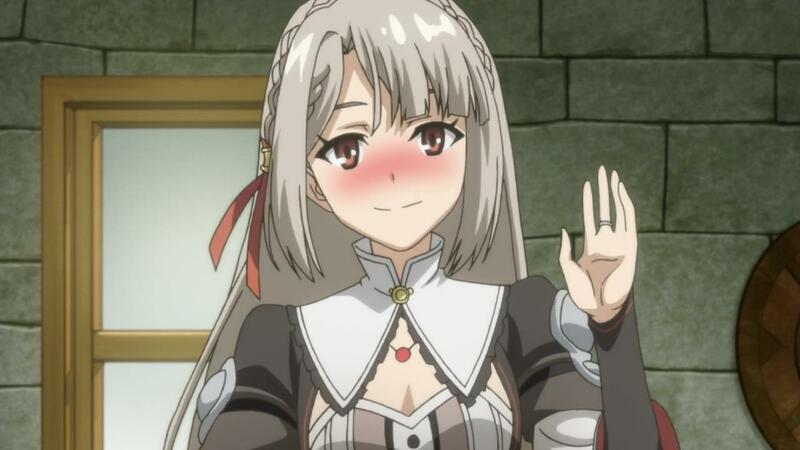 Think about it for a second and it’s actually quite amusing to see a girl with no friends now have more friends than anyone else in the anime. Of course, the anime is narrow in its scope, but Kaori now has Maiko and Ai as friends, in addition to Yuuki, Shougo and Saki. Yuuki has just Kaori, Shougo and Saki. 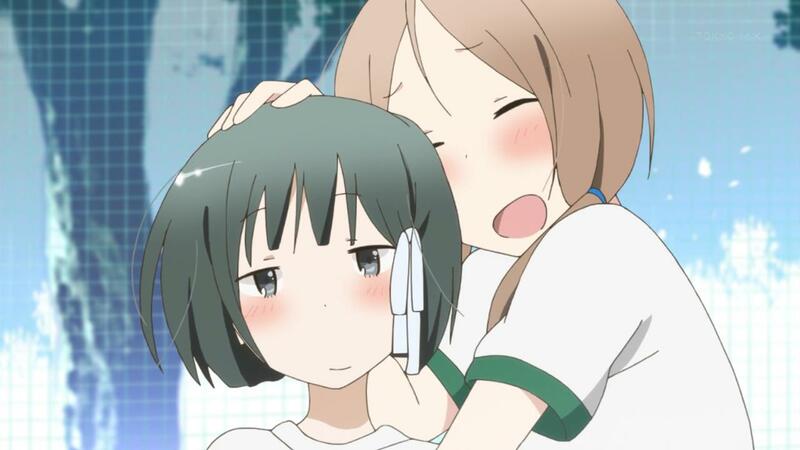 You kinda feel bad for Yuuki but it’s more a testament to how Kaori has grown as a person and a character, to say she has more friends than anyone else in the anime now. 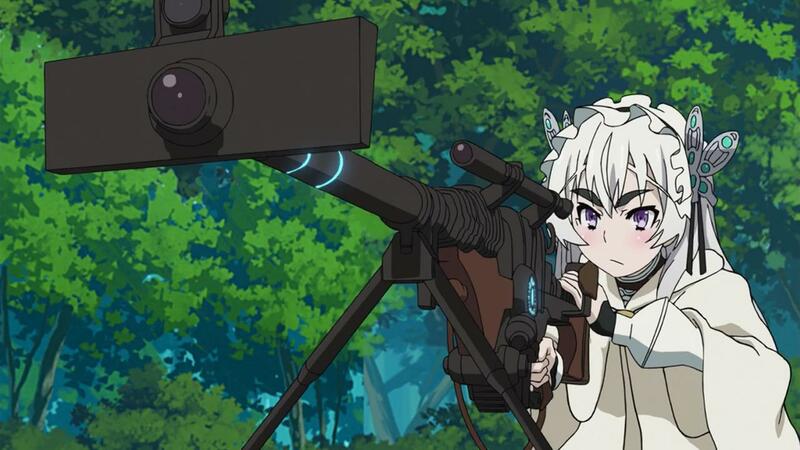 Something to think about: Chaika and Selma are the only characters who use modern weaponry. 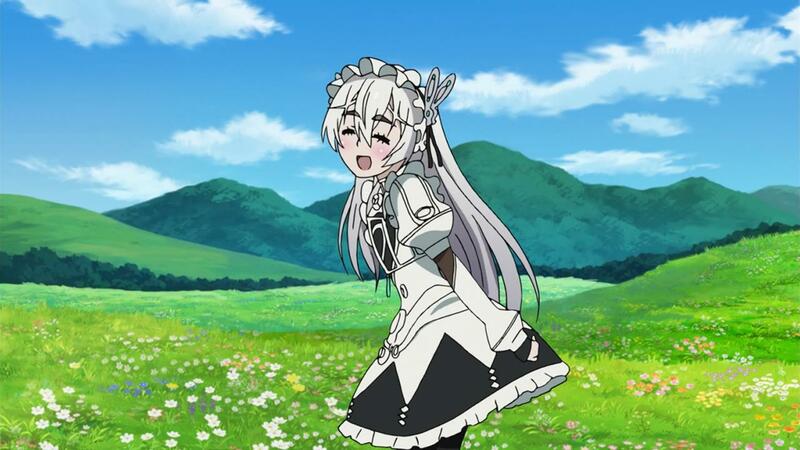 With everyone else using swords, knives, hammers, needles, and whatnot, Chaika and Selma stand out as distinctive due to rifles. Even more curious is the fact that their rifles are mediums used for casting spells as both characters are wizards. 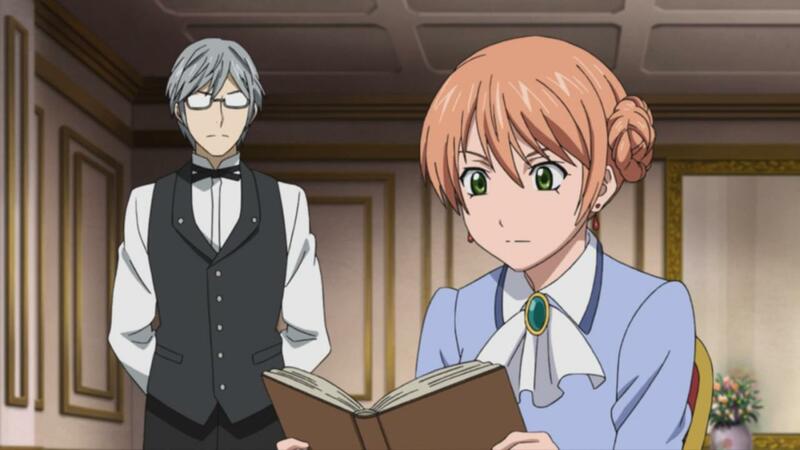 Wizards are often associated with more classical or olden items, like wands or staves or books or relics, so it’s somewhat odd to see the wizards in this anime use the most modern weaponry, especially without any sci-fi element to the series that usually accompanies gun-wielding magicians. It makes you wonder if there are normal guns out there that shoot bullets instead of consuming magic fuel since the intricate design of these weapons lends itself to that idea. Still, at this point, it looks like guns are only used by wizards. Something to think about: Captain Earth is finally doing what Captain Earth needed all along. 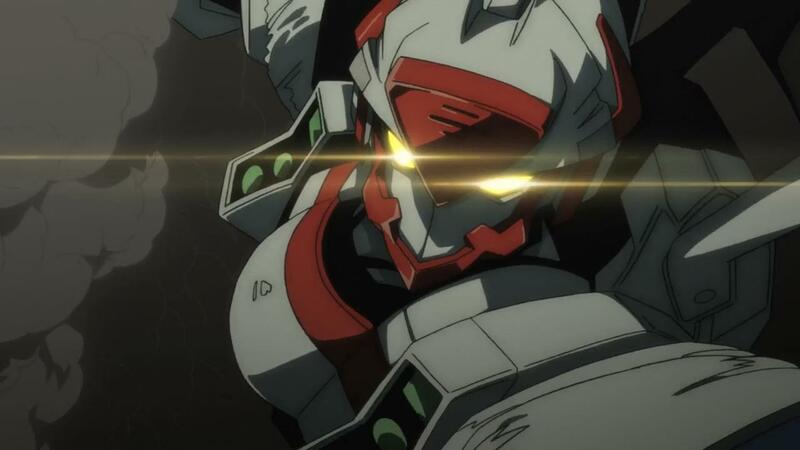 What was missing from the anime were characters that actually did stuff and more robots fighting each other. 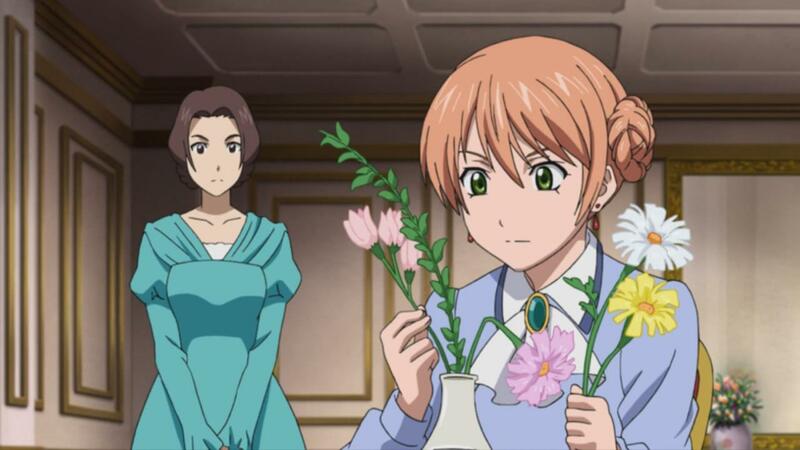 Although Teppei and Hana are essential to the story, neither character really amounts to anything remarkable in each episode and just stands around and spouts exposition. Neither are characters of action or excitement, so by adding a new villain, Zin, Captain Earth finally adds another character with value to the anime. Additionally, we finally had a satisfying robot battle for the first time in forever and the battle animation was pretty snazzy, too. 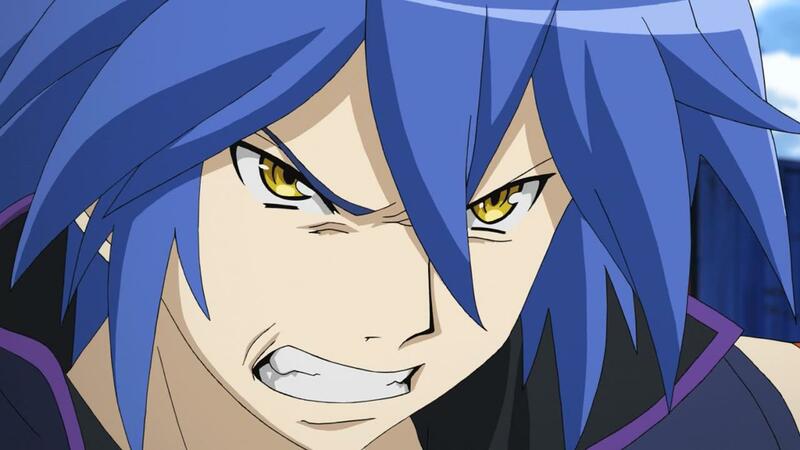 With the anime shifting its focus from space battles to land battles and introducing five new villains, I think Captain Earth is finally ready to correct a number of its faults. 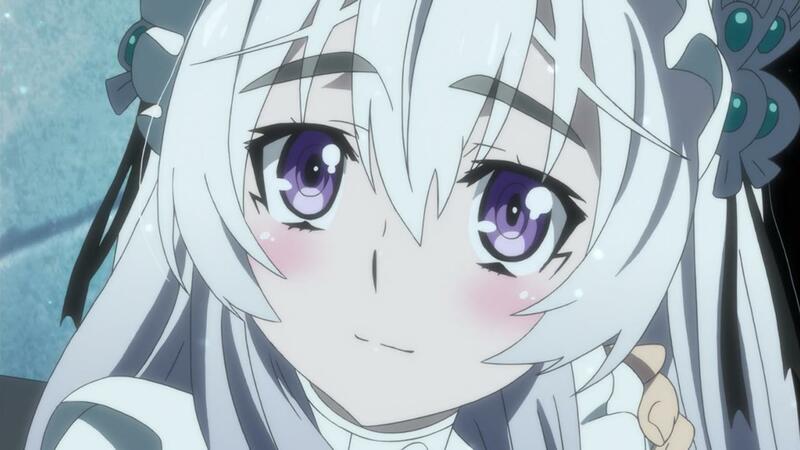 What this will do for the anime long-term remains to be seen, but it’s moving in a positive direction now. 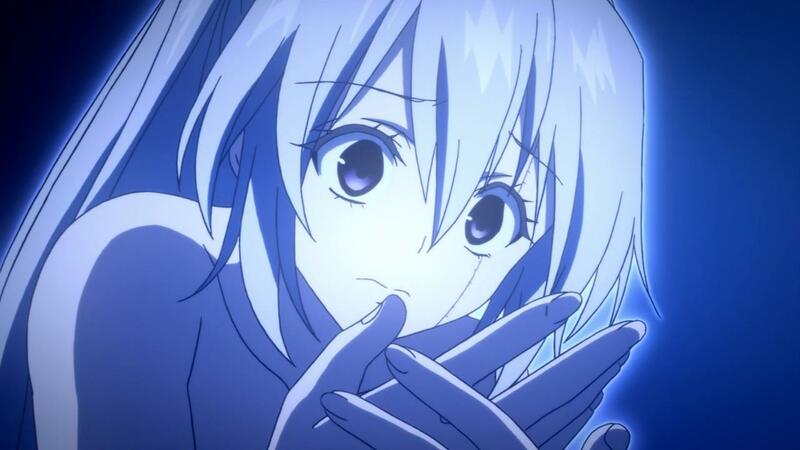 Something to think about: we’ll never get to know what Shiena’s wish is. 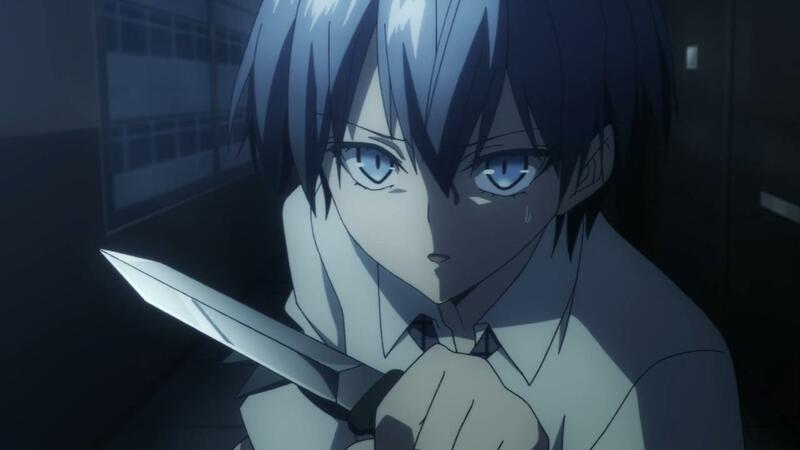 Every assassin has had their wish revealed whenever they attempt to take Haru’s life, something that has been used to develop each character with a central and integral theme related to their personality. Shiena, however, never had a chance at her assassination attempt with Hitsugi poisoning her after finishing her assassination notice. As a result, she was incapacitated and taken to the hospital, never having a chance to kill Haru within the time limit. 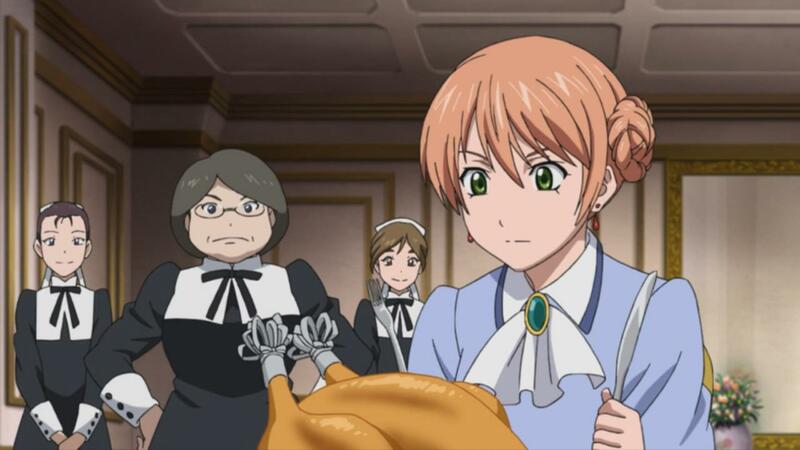 Because of this sudden development, her wish was never revealed and her character still largely remains a mystery. So unless something happens at the end, she’ll remain the most enigmatic character of the cast due to these unforeseen circumstances. 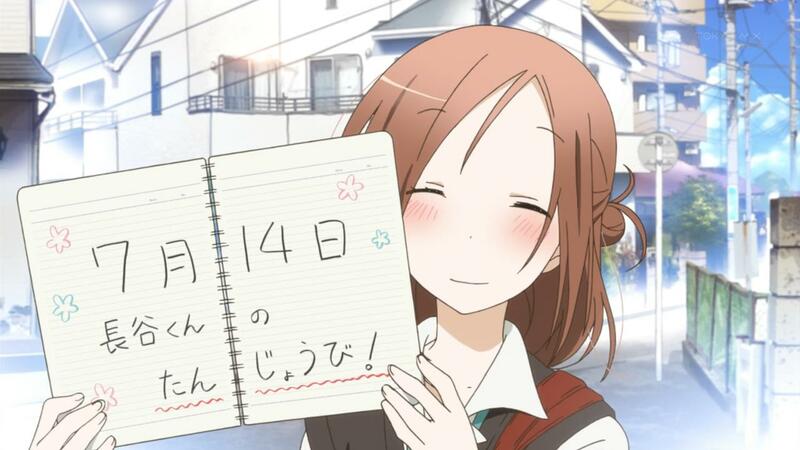 This entry was posted on June 9, 2014, 8:28 AM and is filed under 2014 Spring, Anime. You can follow any responses to this entry through RSS 2.0. You can leave a response, or trackback from your own site. This spring was one of the most disappointing seasons in recent memory. 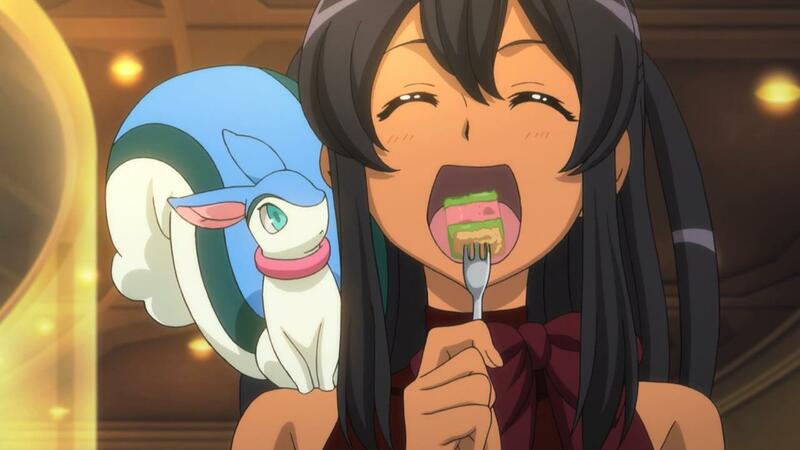 I also had high expectations for Captain Earth and found it to be super disappointing. 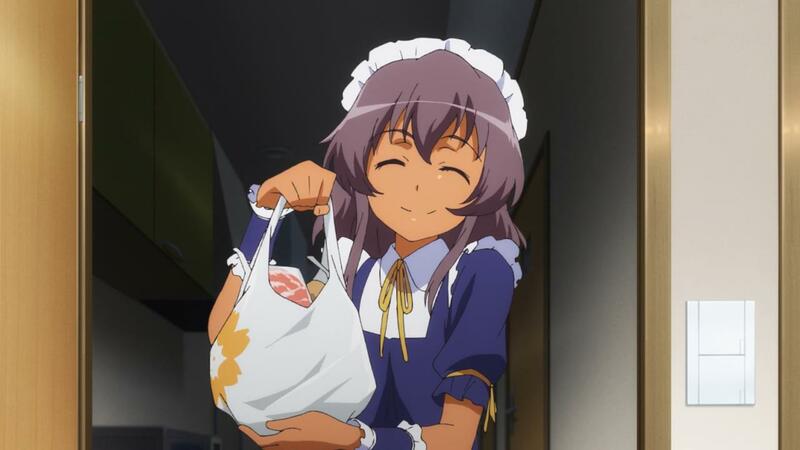 Still, there quite a few anime I am really enjoying. 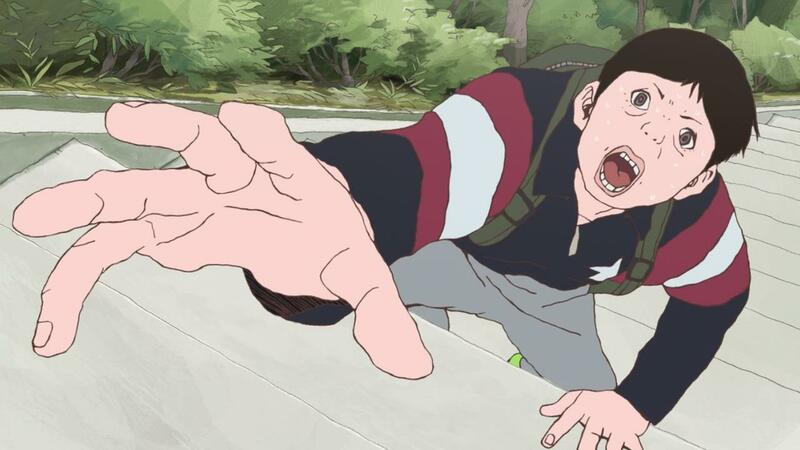 If you’re not watching Mushishi, JoJo’s, Ping Pong, Isshuukan Friends or Gochuumon wa Usagi Desu ka?, I recommend giving them all a shot.